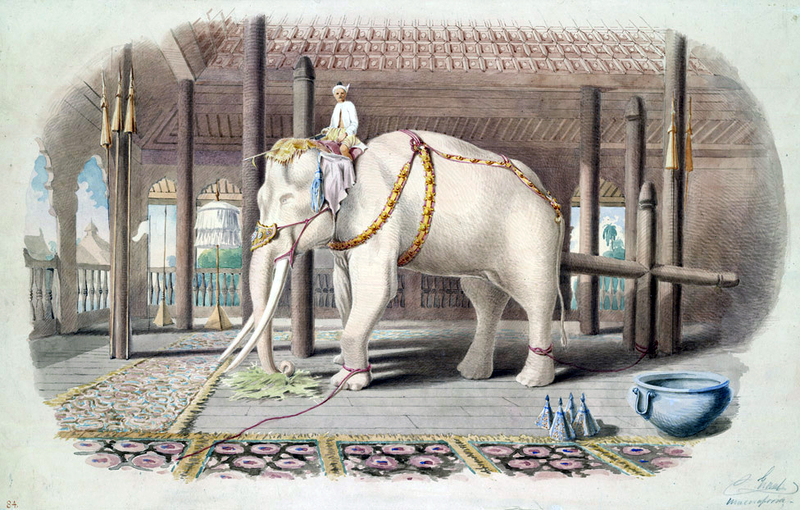 The rare white elephant was highly venerated as a royal or temple elephant in India, Sri Lanka, Thailand and Burma. 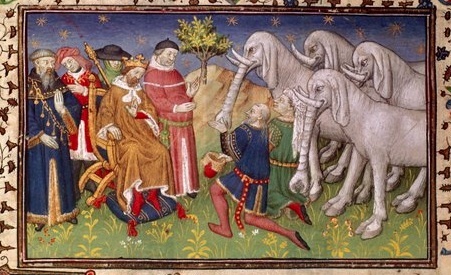 The proverbial white elephant derives its title from the fact that albino elephants were reputedly difficult to control, and much care and expense was involved in their keeping. 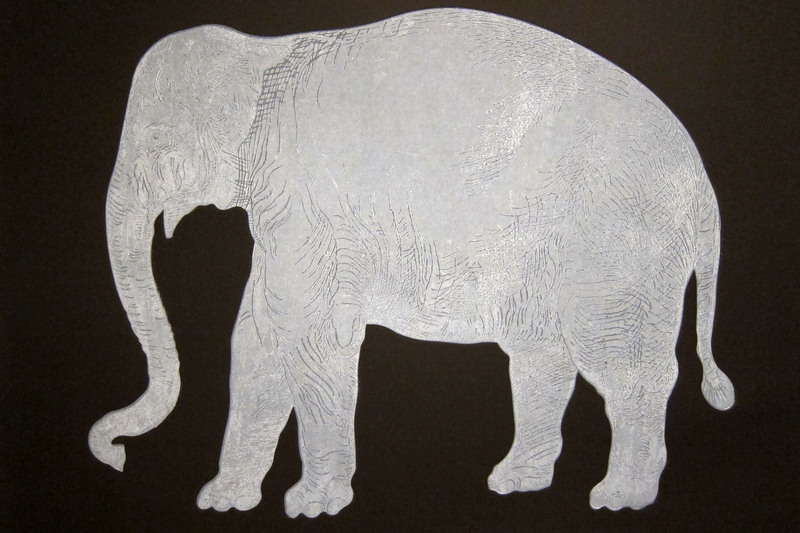 Annone was a white elephant. 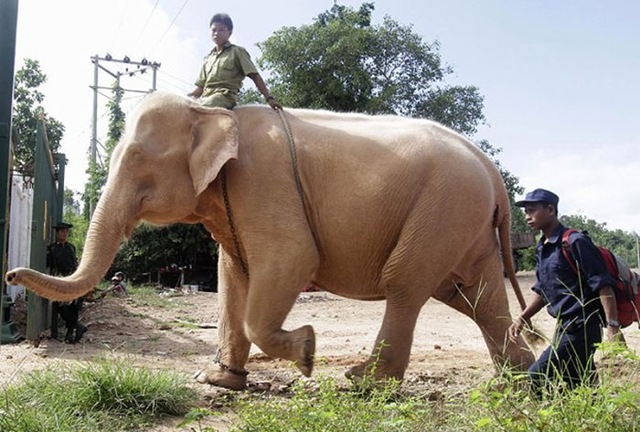 You are currently browsing entries tagged with white elephant at Annone the Elephant.